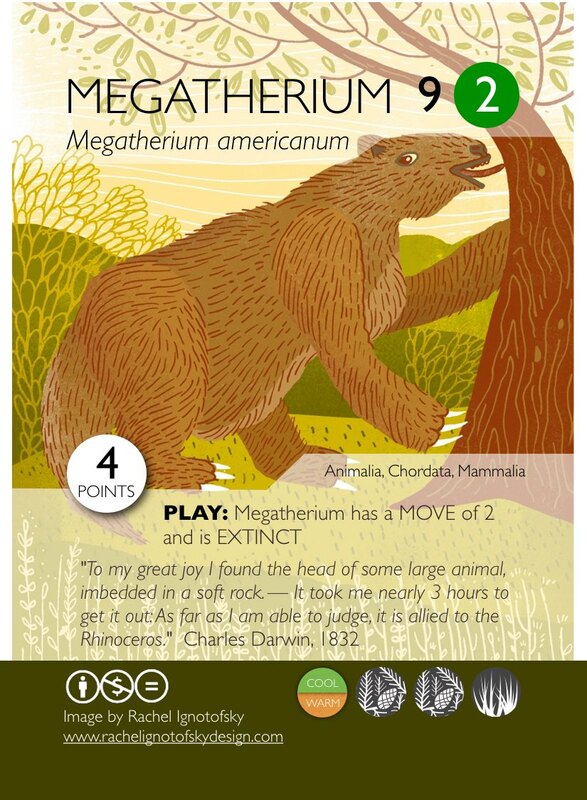 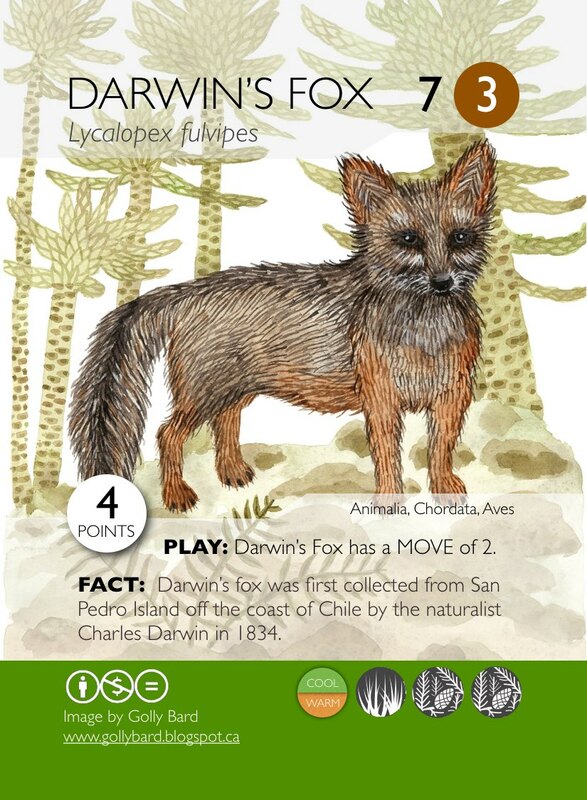 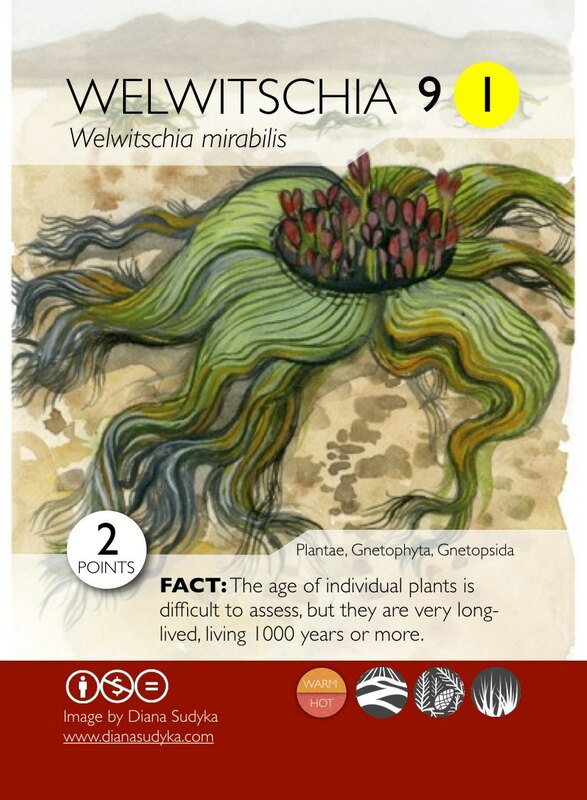 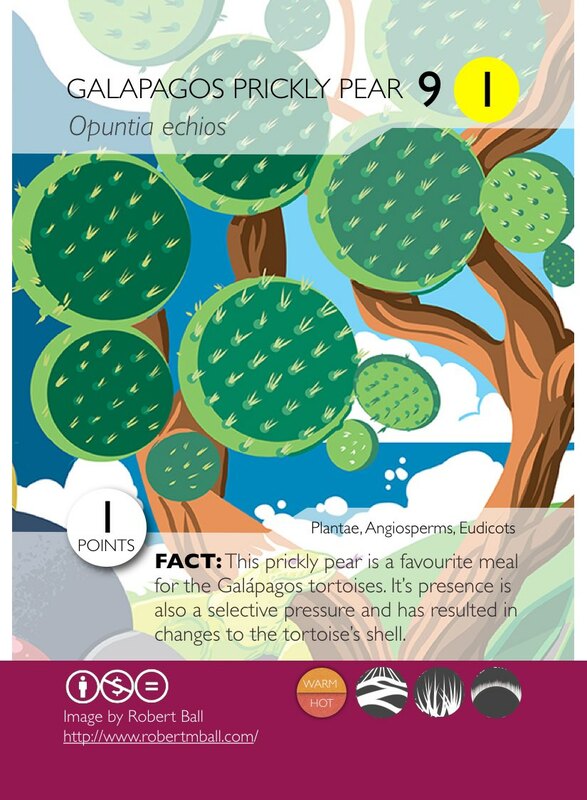 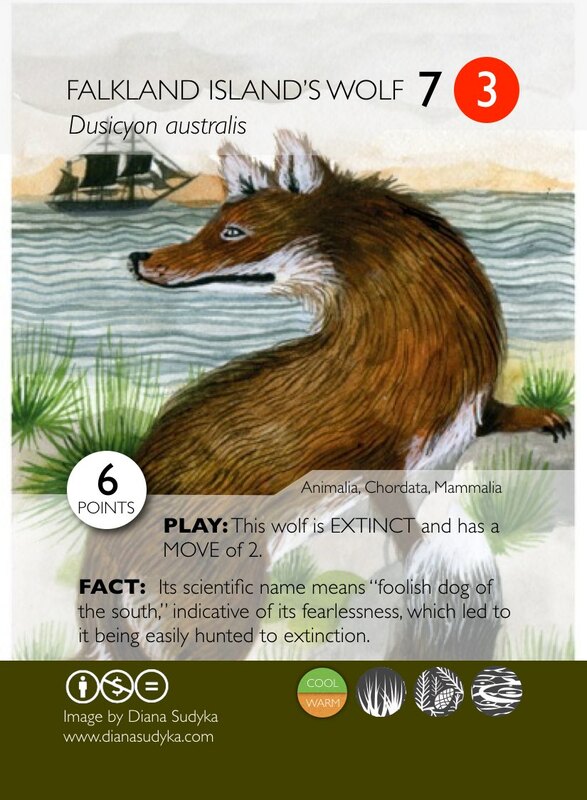 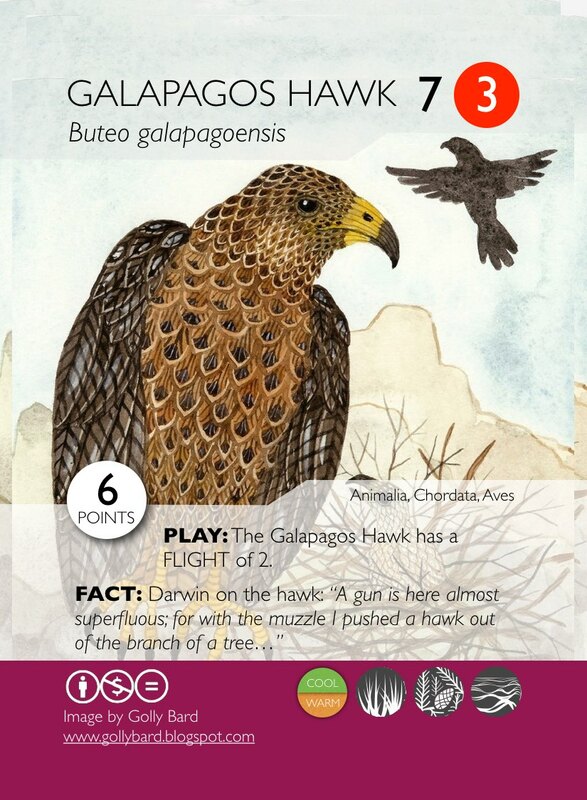 The Voyage of the Beagle Phylo Deck is now available for free download, and/or for revenue neutral purchase (both as a boxed set, and a cheaper cards only option). 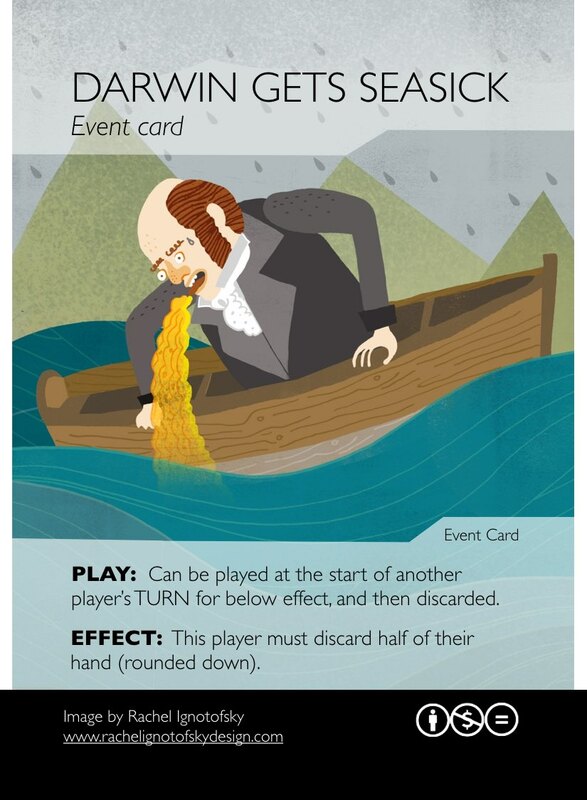 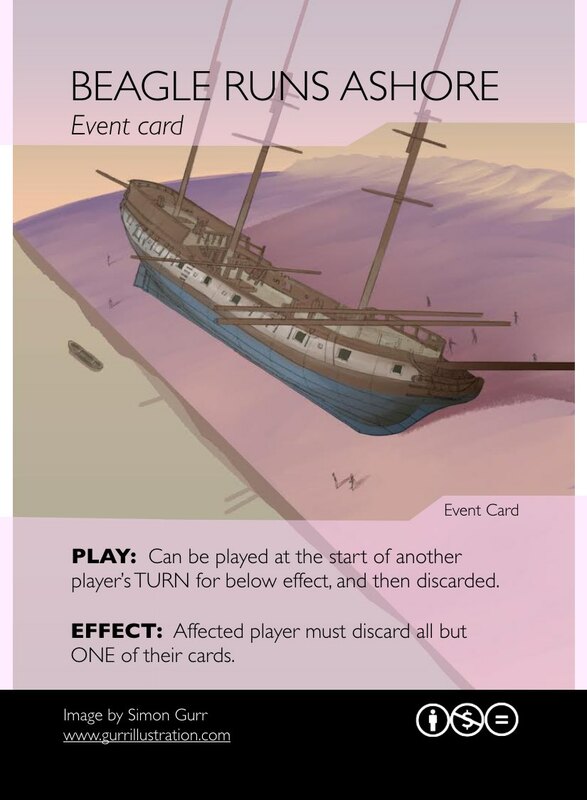 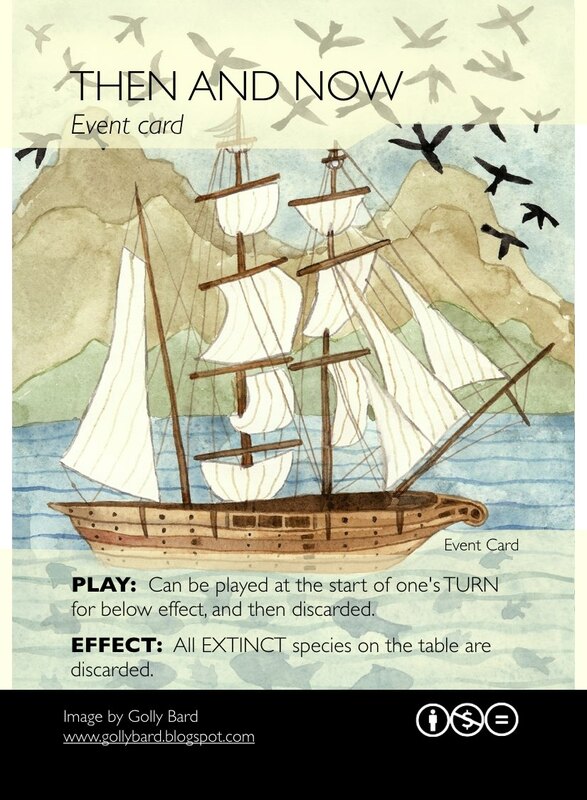 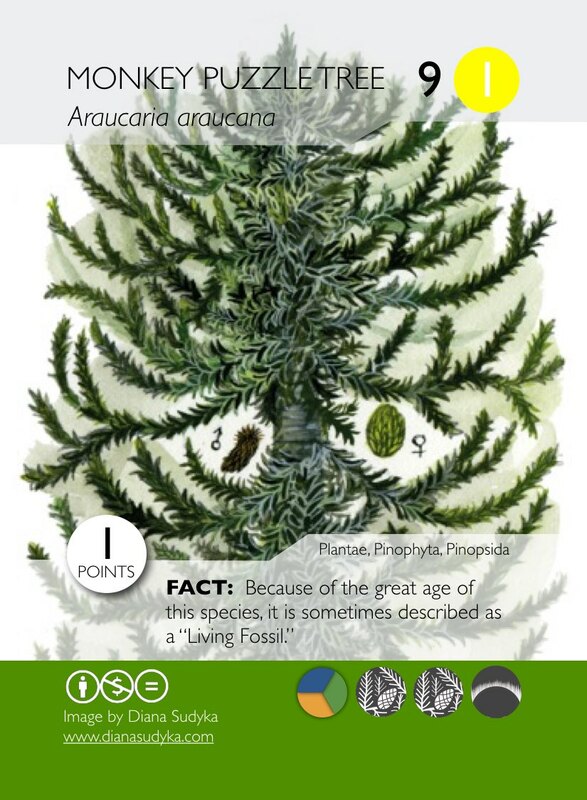 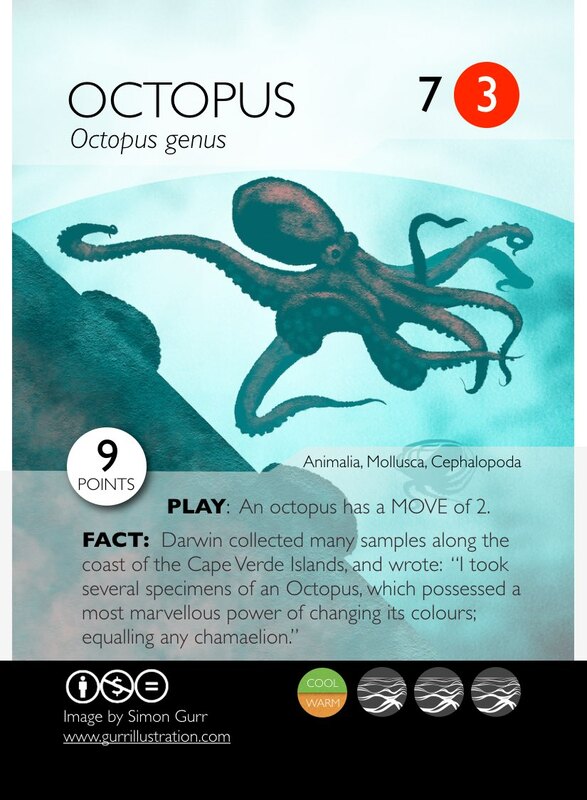 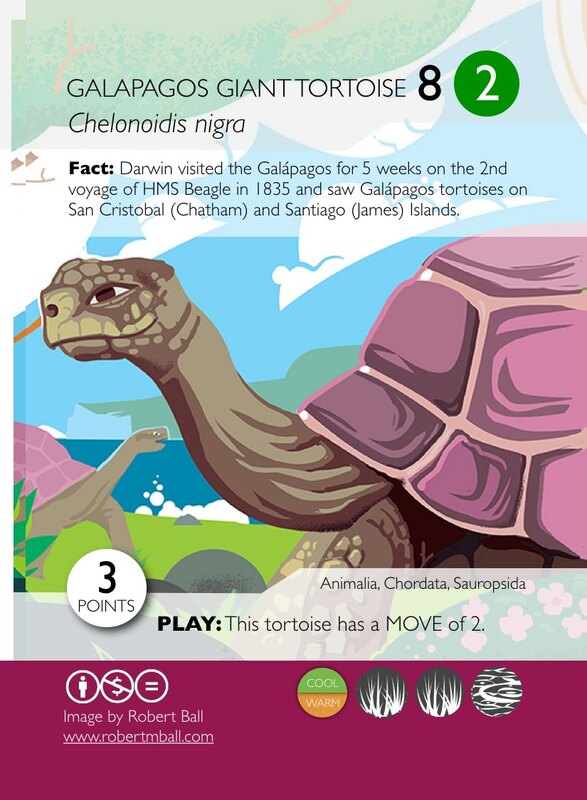 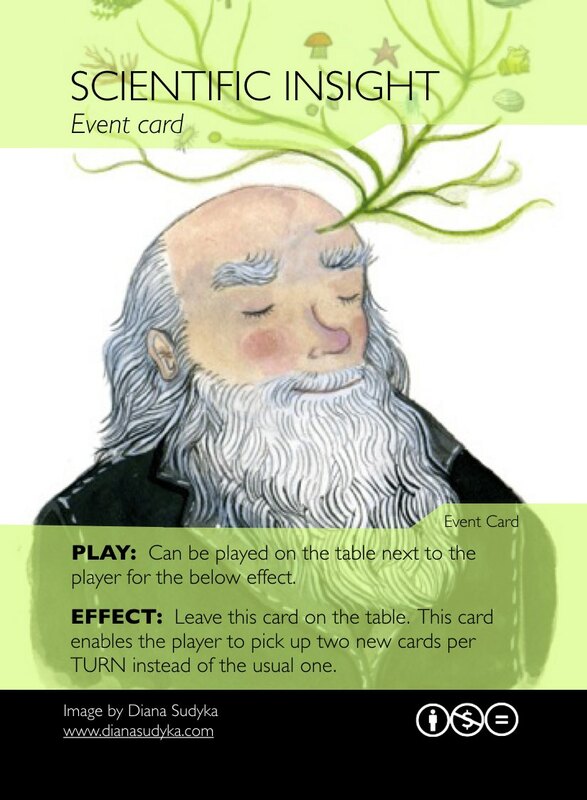 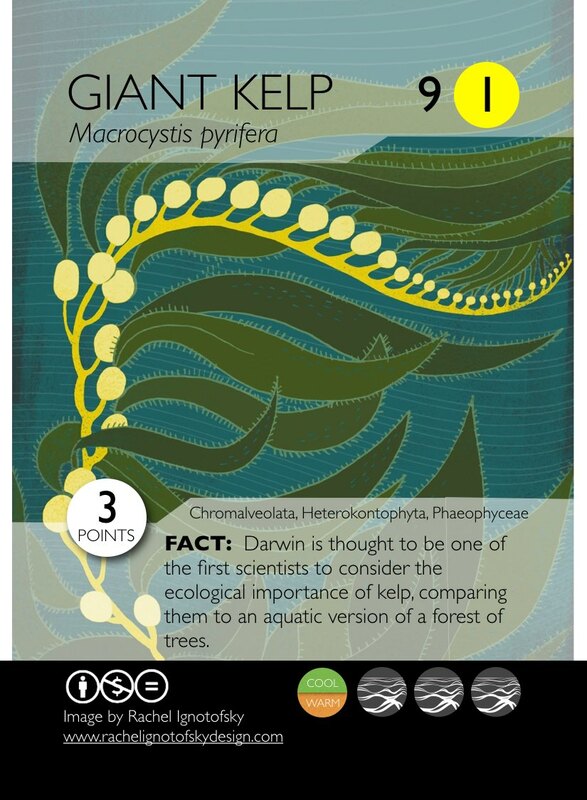 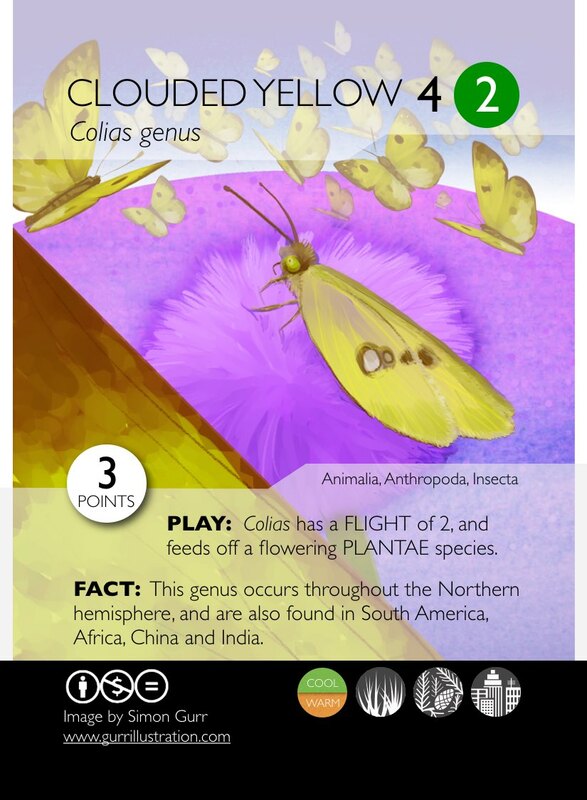 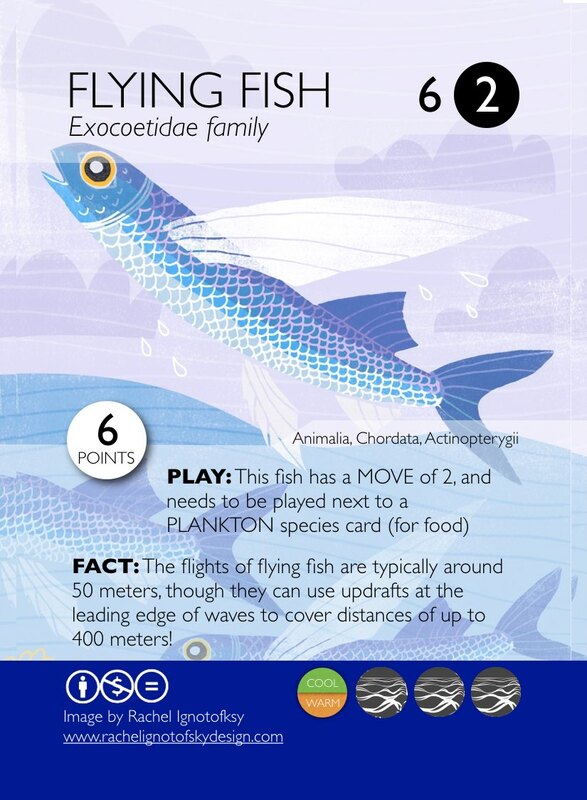 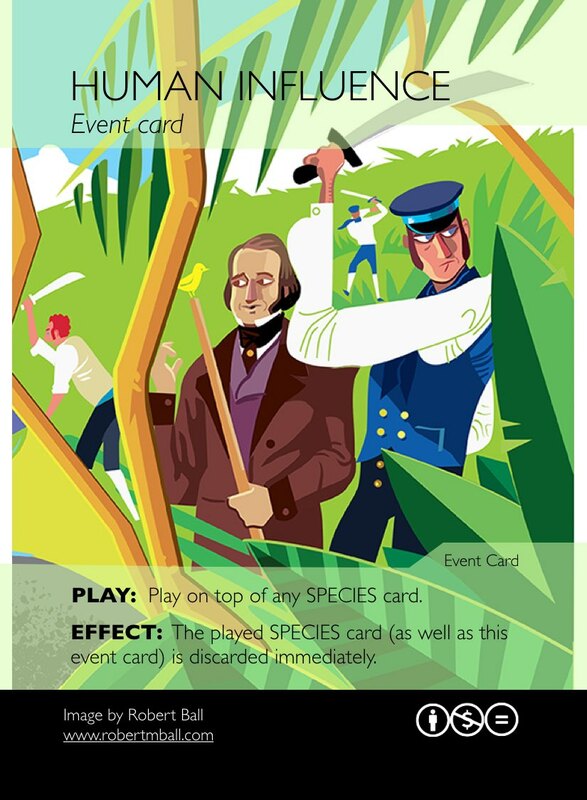 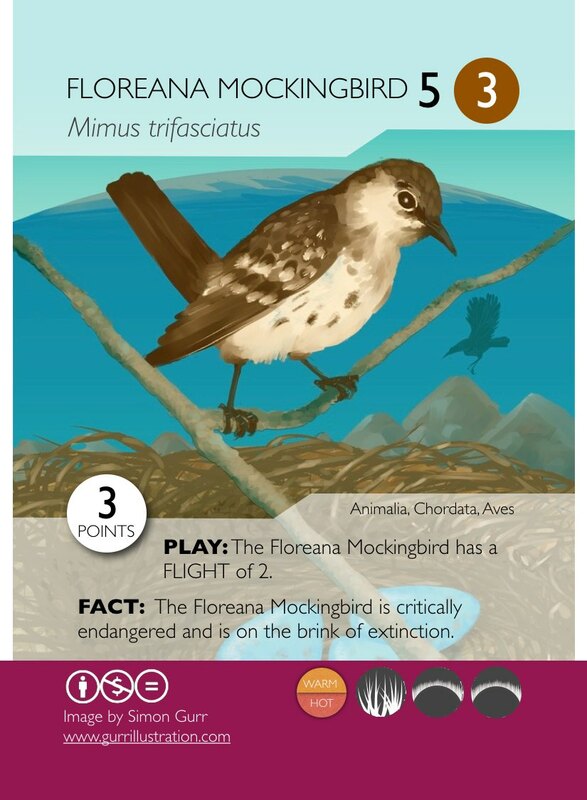 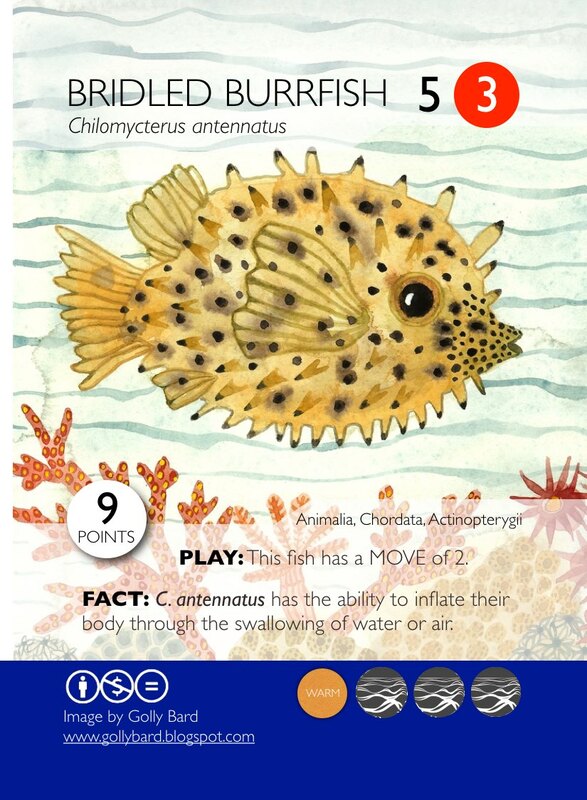 Note: For those, familiar with the game (note that there’s many other decks you can also download or purchase at revenue neutral prices), this game is slightly different in that the home cards are replaced by a voyage map, as well as each organism being coloured tagged according to where Darwin observed them during the voyage (i.e. 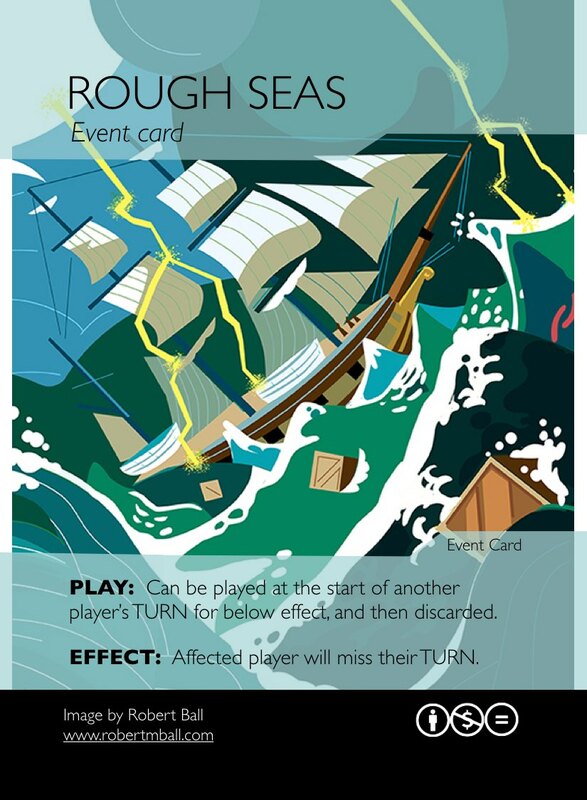 in the dominoes game mechanic, you also have to make sure connections are matched geographically).